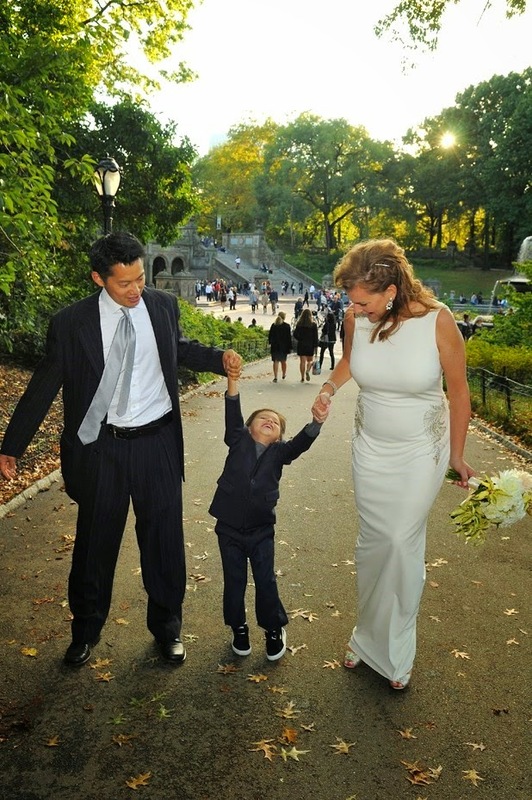 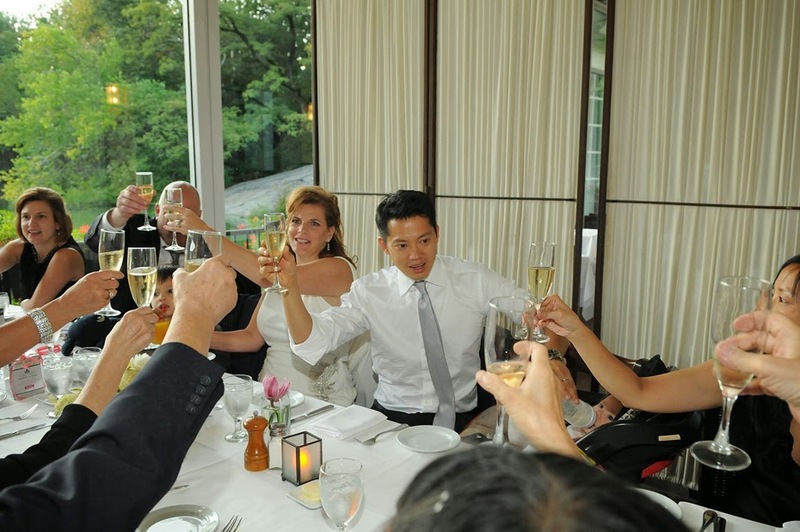 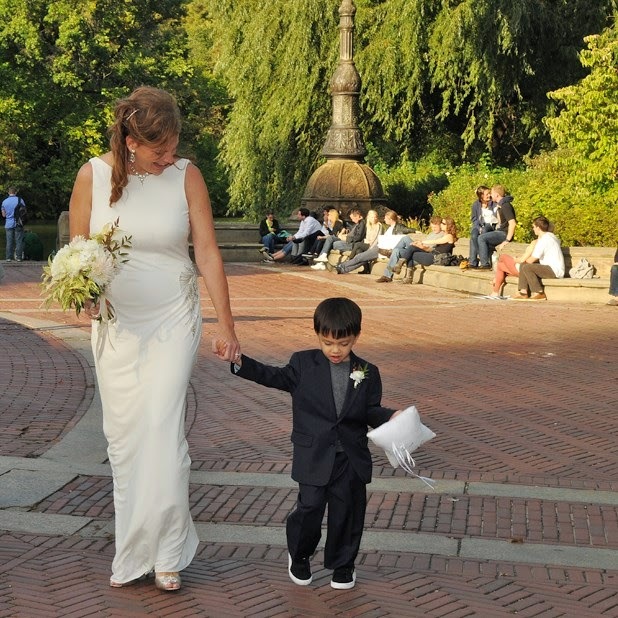 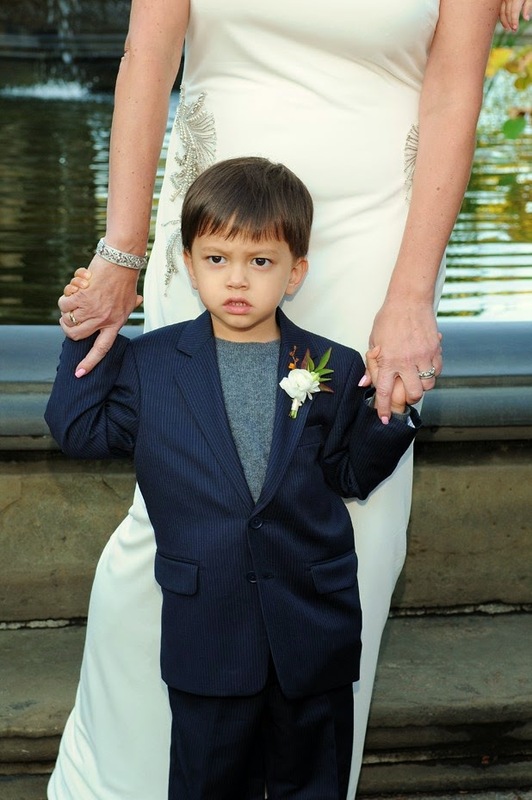 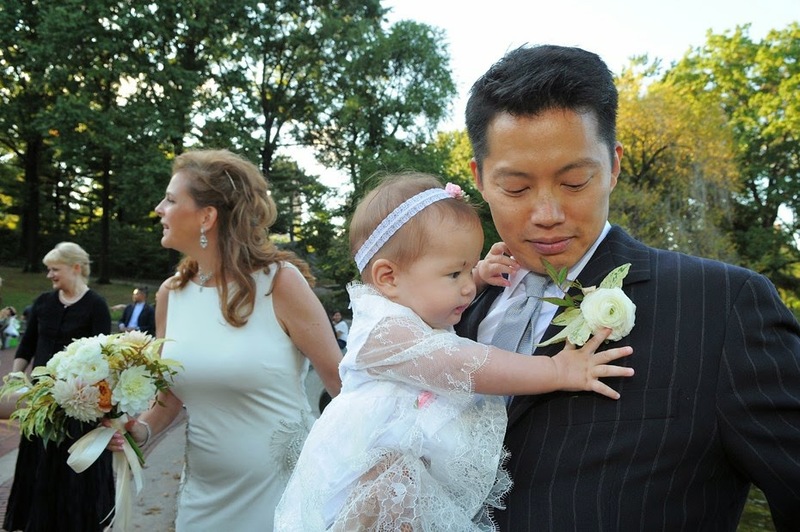 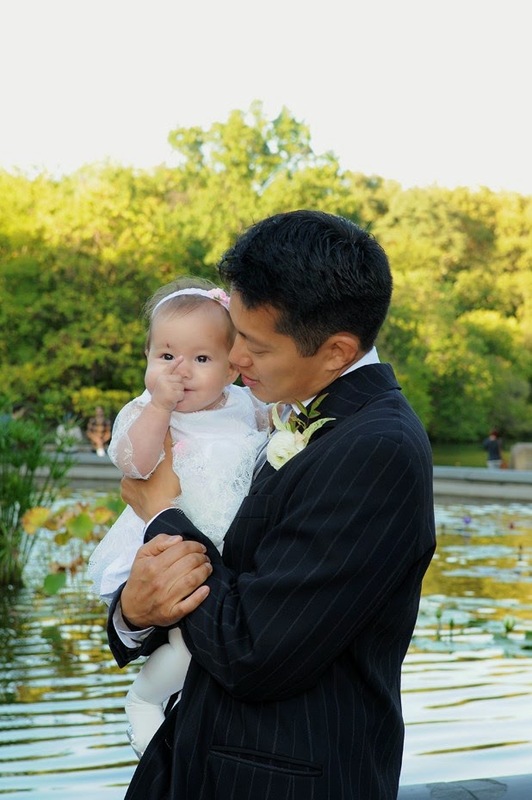 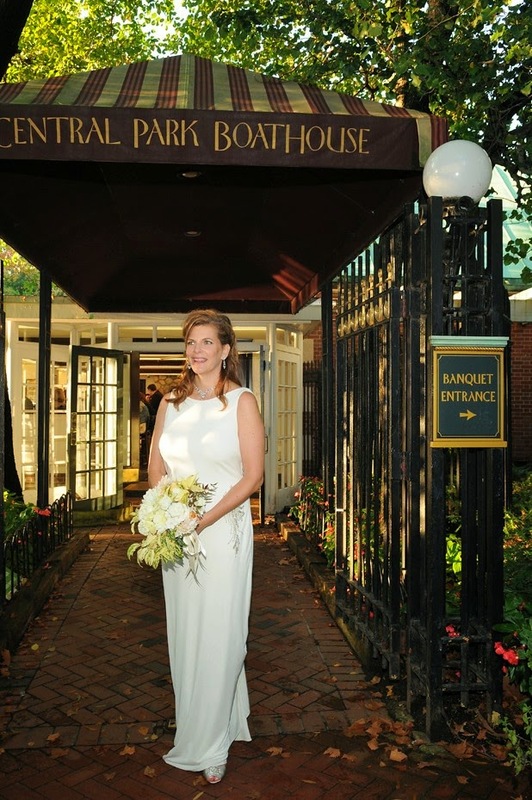 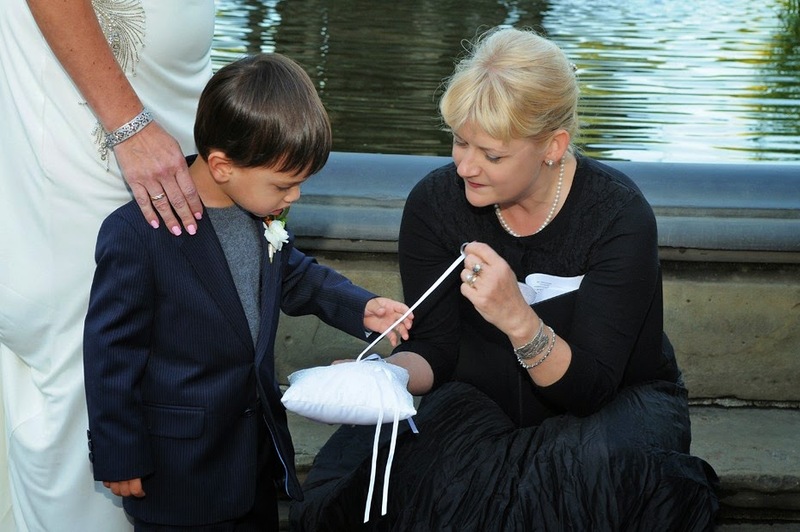 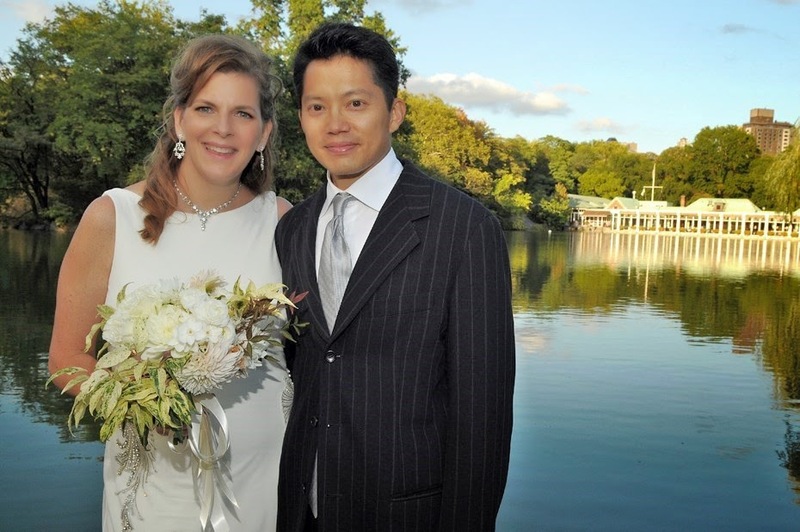 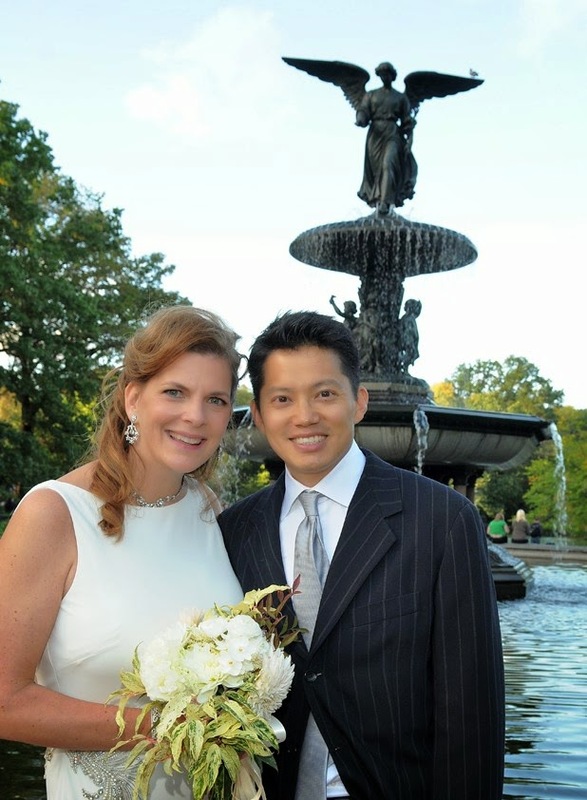 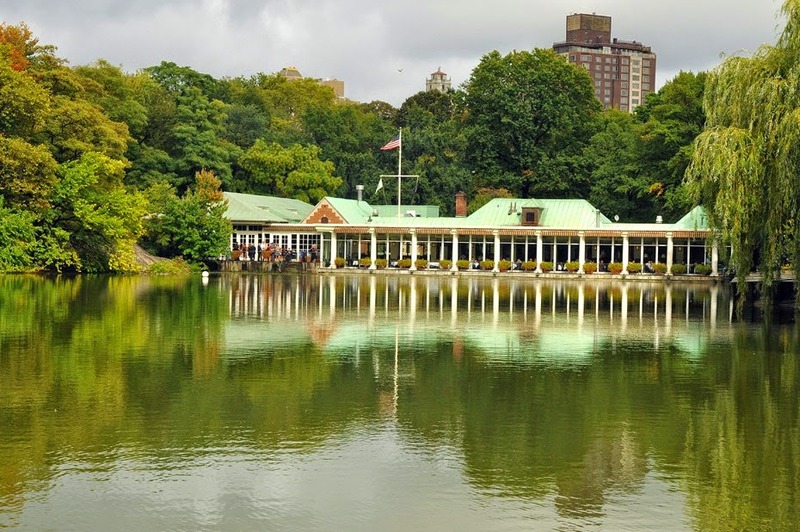 Kimberly and Victor were married on October 4, 2014 in Central Park. 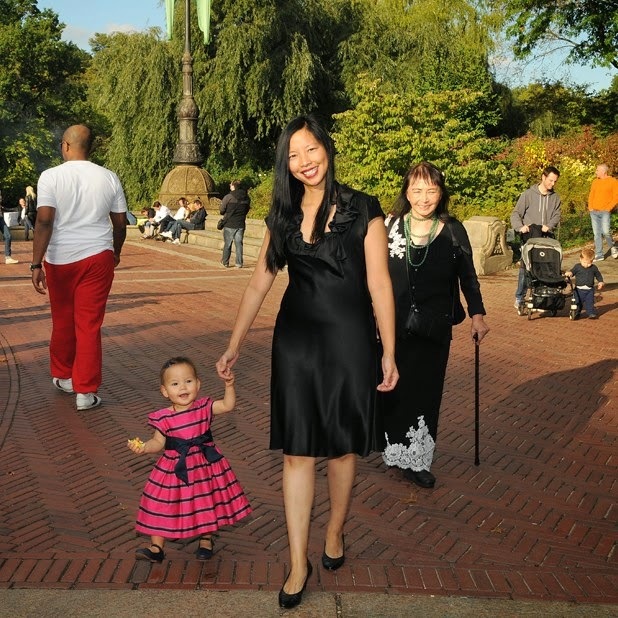 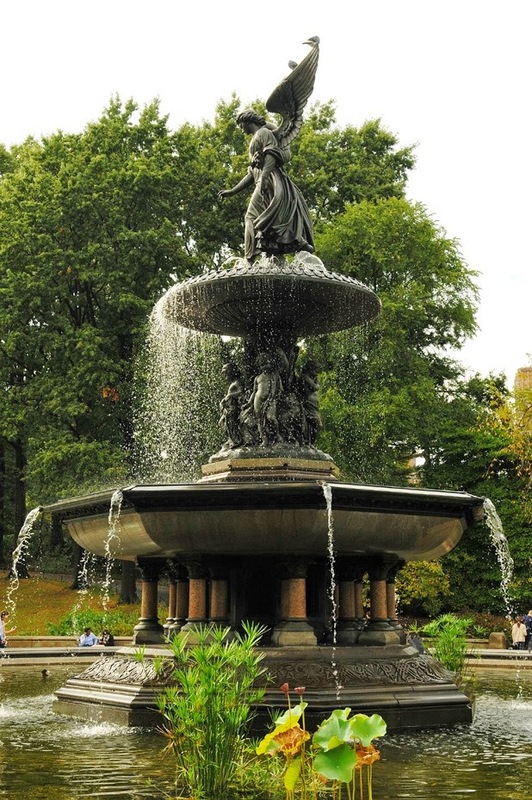 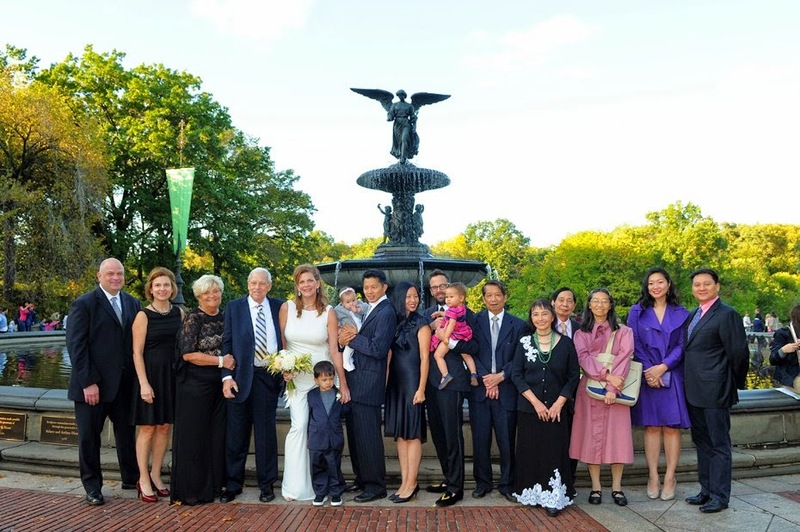 They gathered with family beforehand, and then proceeded to the fountain at Bethesda Terrace. 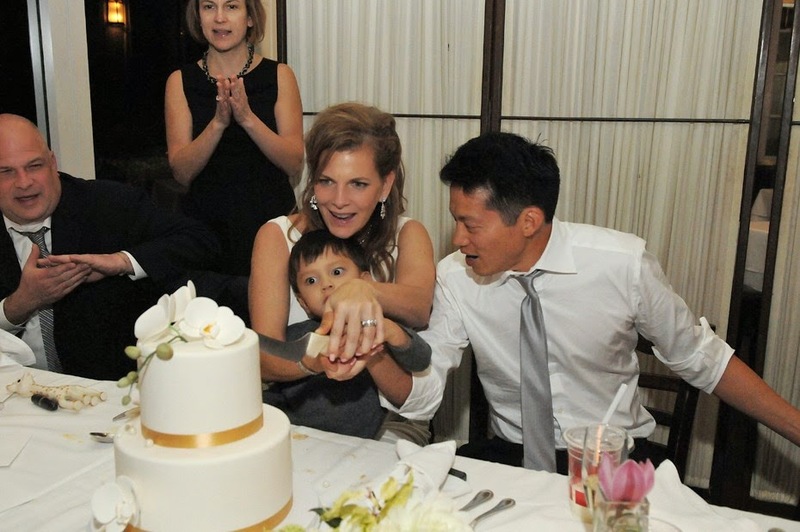 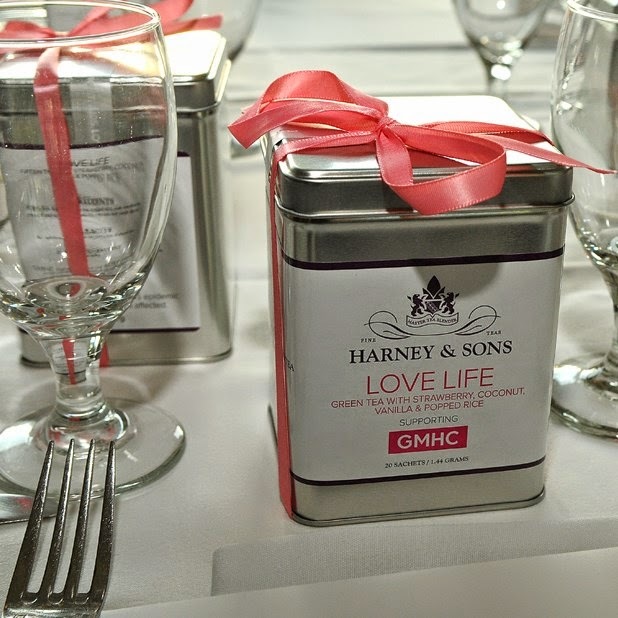 The couple had their two beautiful children present, and the young children participated in the ceremony! 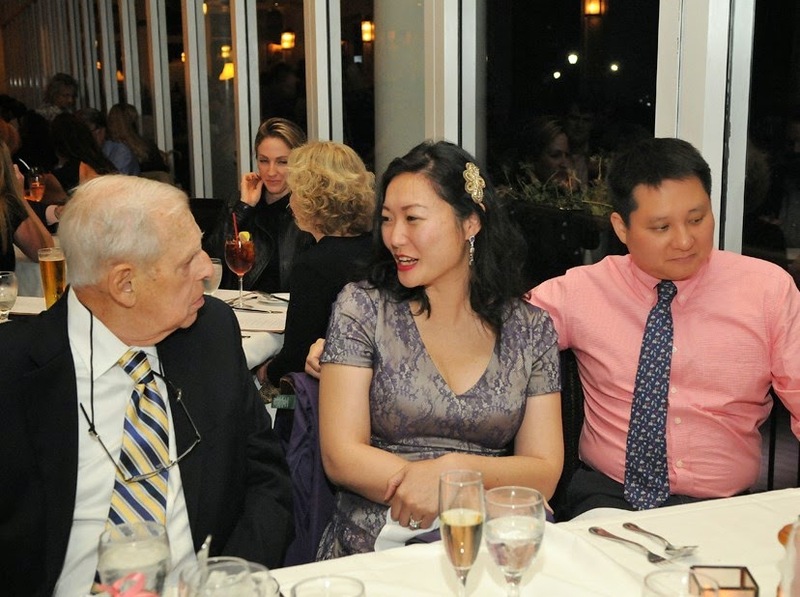 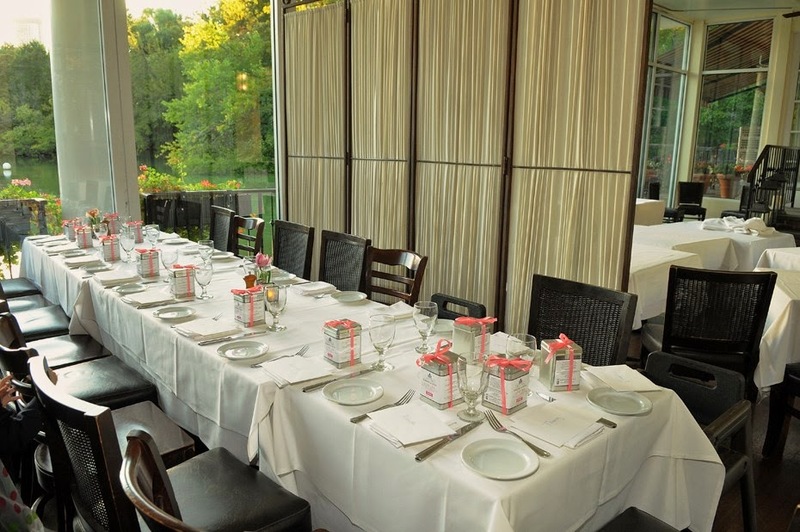 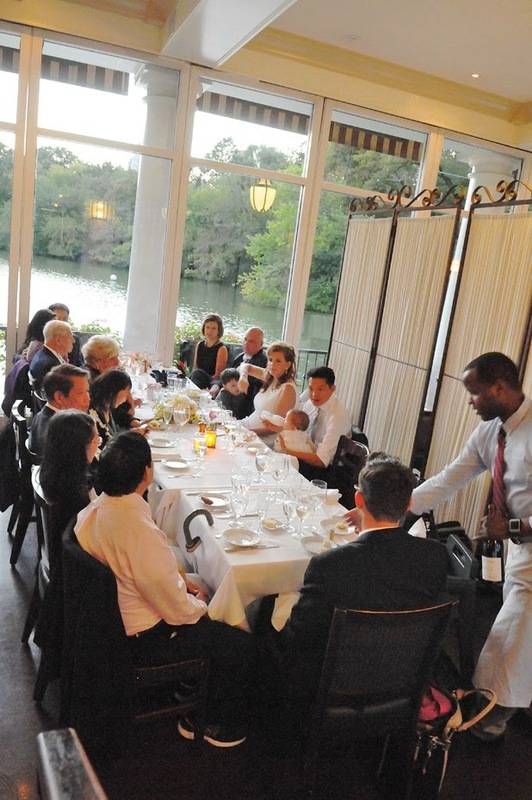 Afterwards they had a private dinner at The Boathouse overlooking the lake. 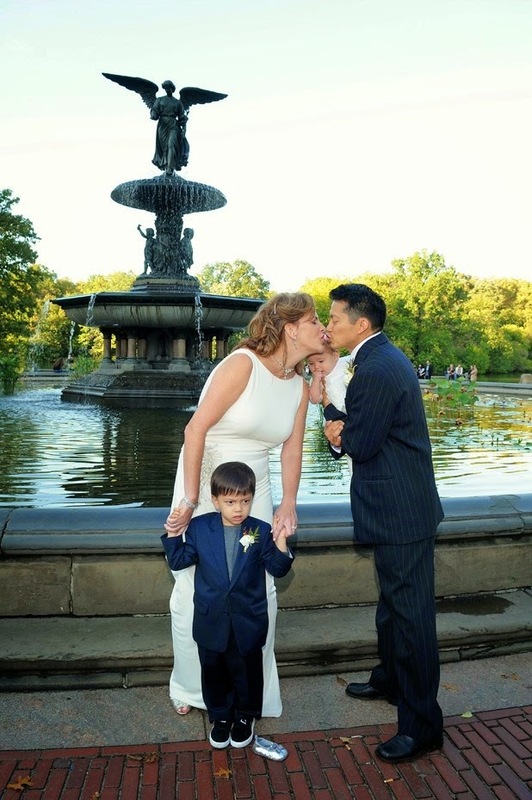 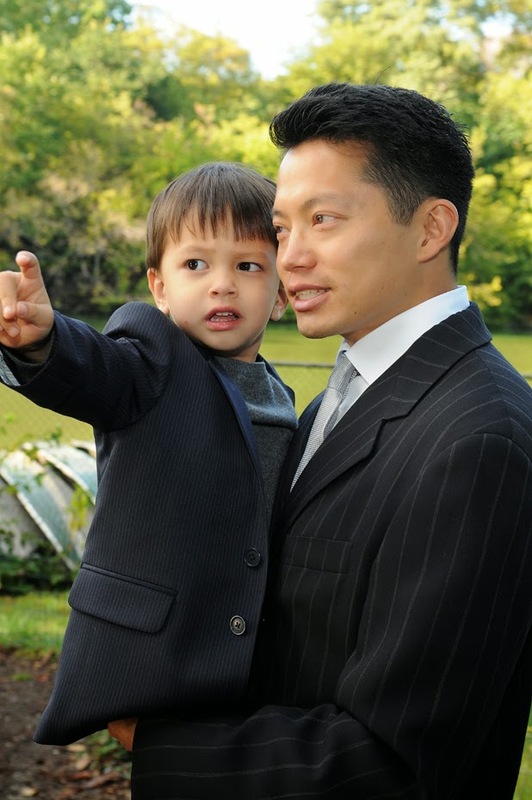 Congratulations to Kimberly and Victor and your wonderful family!